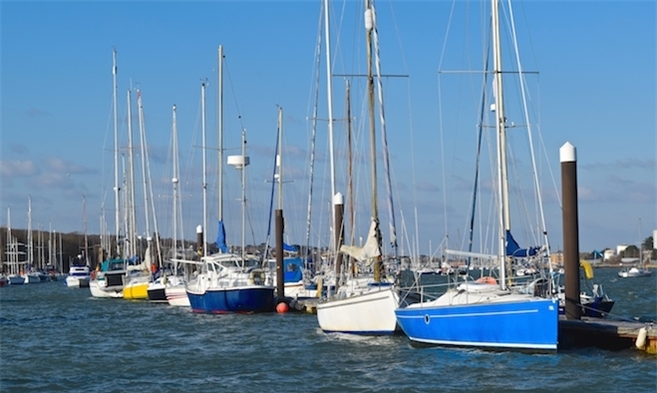 There are great value annual moorings available in Cowes Harbour, where you can enjoy the best of both worlds - the tranquil River Medina with the hustle and bustle of Cowes! Find out about the wildlife and conservation of the beautiful Medina Estuary, and read up on what Cowes has to offer. All Cowes Harbour Services annual moorings benefit from a central Solent location and a harbour water taxi service. 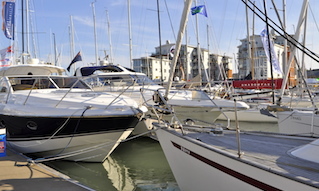 The Cowes Harbour Services Moorings team, operating from Cowes Harbour Shepards Marina, carries out safety and security checks 365 days a year. 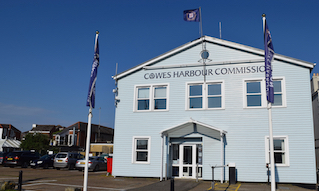 Cowes Harbour Services issues over 650 annual licences, covering a variety of mooring options. These include pontoons, pile moorings, and swinging moorings. Generally, boats of up to 70ft can be accommodated with your draught often being the limiting factor. We operate a waiting list for the majority of mooring with approximately 10% reallocated at the beginning of each season. All of the mooring options are covered in depth in this section with our Mooring Location Chart giving an overview of the options and their locations in the harbour. 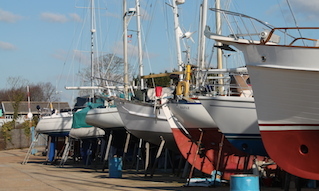 Annual Mooring Licence Tariffs are inclusive of Harbour Dues and VAT.